Are you in the market for a new or used Subaru in the Concord, NC area? Then you've come to the right place! The customer service at Subaru Concord can't be matched. Our new and used options vary widely by prices and styles. You'll see why drivers from Charlotte NC, Kannapolis NC, Salisbury NC & Gastonia, NC choose our dealership to buy their next new vehicle. If you're looking for a new Subaru to drive on the streets of Concord, North Carolina and the greater Charlotte areas in style, check out our large inventory of new Subaru vehicles featuring the new Subaru Outback, Legacy, WRX STI, Impreza, Forester, Crosstrek and BRZ. In addition, we are very excited that Subaru Concord has the All-New 2019 3-row Subaru Ascent SUV on our lot, stop by for a Test Drive today! We have a vehicle for your every need! Call to speak to a friendly salesperson, or stop in and see us at 853 Concord Pkwy S Concord NC, 28027. Our used car inventory at Subaru Concord is hand picked to have competitive prices backed up by a detailed inspection performed on every vehicle before going on the lot. You can start the process by checking out our used cars in Concord online. Not seeing the used car, truck, or SUV you're looking for? Use CarFinder form to let us know what you are looking for. After we have done our research we will let you know your results and alert you when your car arrives at Subaru Concord. Our finance department is here to simplify the process of getting a car loan or Subaru lease in Concord. We work with multiple financial institutions to secure your low interest car loan. Start the auto loan process online by completing our secure online finance application. For Concord and Charlotte Subaru drivers, there's no better way to save time at the dealership when it comes to auto financing. Subaru Concord is here for all of your auto parts, car repair and other Subaru auto service needs. Top industry experts know how to get your car repairs in Concord done right the first time. If you are looking to do some at home maintenance, stop by our Subaru auto parts for some help in locating your needed part. 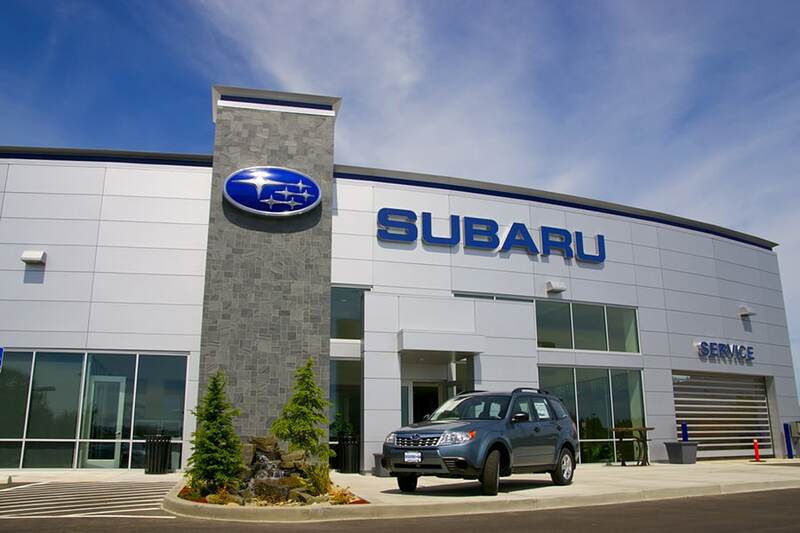 We look forward to serving the Concord and Charlotte, North Carolina, region at Subaru Concord. Located at 853 Concord Pkwy S, Concord, NC 28027, we want you to visit our showroom so that you can set your eyes on our wide selection of beautiful new and used Subaru cars. But if you can't make it in or still aren't quite sure how to get to us, please give us a call at (704) 782-1227 and a member of our friendly staff will be happy to give you all the help you need.